Alison is a freelance writer and researcher. She also enjoys trying out new recipes and equipment in her gluten-free kitchen. Silicone pans make it really simple to turn out or unmold your baked goods and cooked dishes such as meatloaf. Because they are so flexible and completely non-stick, there is no more frustration with some of your beautiful creation getting stuck to the inside of the pan – which is just heartbreaking when you have made a real effort to turn out something delicious and home-made. Silicone pans cool really quickly when you take them out of the oven, this means that your pan will be cool to touch at the rim so you can unmold cakes and muffins – or whatever you need to do, without risk of burning yourself on a hot pan. Silicone bakeware items are easy to use, completely non-stick so there is never anything ‘baked-on’ to try to clean off! You can just pop the pans or molds in the dishwasher (even on the bottom shelf) or wash them by hand in warm soapy water – you can even turn them inside out if you want to! There are never any tricky corners or crevices to clean whatever shape pan you choose – and there are lots, hearts, stars and more! Silicone is stain proof so it will not fade or discolor and because is is non-absorbent and scratch-proof, you do not have to worry about any bacteria lurking unseen. Silicone Bakeware bakes everything evenly. When using a metal pan, you can get crisping at the edges where the cake has been in contact with the sides of the tin. This does not happen with silicone pans, everything browns evenly. In addition, because the pan cools down so quickly, what you have baked does not go on cooking in the tin, the cooking time stops when you take the pan out of the oven. Because silicone bakeware is completely nonporous, it does not absorb odors from what you have cooked. For example, you can bake a spicy meatloaf, wash your pan in warm soapy water and then bake a chocolate cake if you wish and your cake will not have a hint of spicy meatloaf about it! All silicone bakeware brands have slightly different instructions for use, but as a good rule of thumb, you can use your pans in the freezer right down to around minus 40oC degrees. In the oven, you can use them right up to around 250oC (Centigrade) – that’s about 480oF (Fahrenheit). This type of bakeware is easy to store because the pans are lightweight and flexible. You never have to worry about them breaking, getting scratched, dented or going rusty. Wash new silicone pans in warm soapy water or pop in the dishwasher. 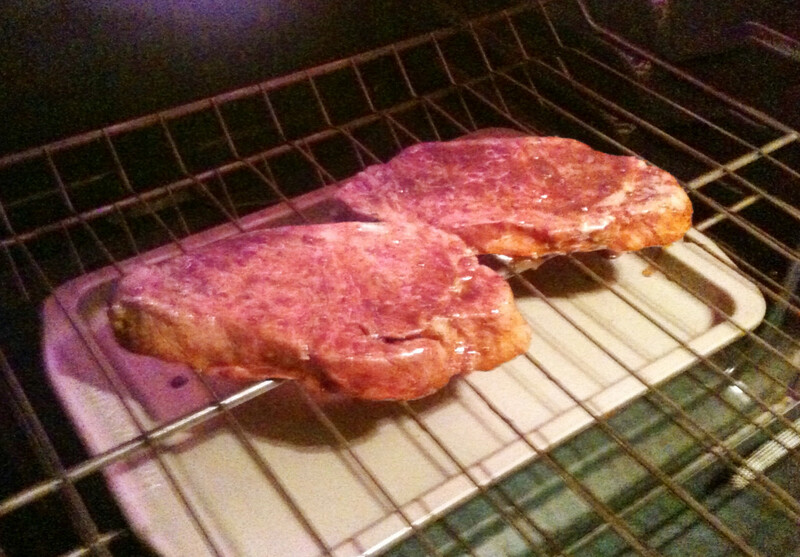 After drying, condition them with a smear of cooking oil or non-stick baking spray and wipe off the excess. Repeat this process before each use. Some baking recipes also call for you to flour the pans too – refer to your individual recipe for instructions here. Because the pans are so flexible, it is much easier to fill them with the mixture with your muffin molds or cupcake molds on a baking tray – this makes it very much simpler to transport your silicone bakeware to the oven! Follow the instructions for the recipe you are using for how much to put in each pan – cupcakes and muffin molds can be filled almost to the rim but a general rule of thumb is to fill them as you would, ordinary bakeware. I have to follow a gluten free diet and have found that I get better results with gluten free recipes if I use a silicone pan instead of a metal one. As an example, my sponge mixture seems to rise better and I do not have problems with the mixture burning at the edges (this was a problem in a metal pan). Always preheat your oven to the required temperature before putting your pans in the oven. 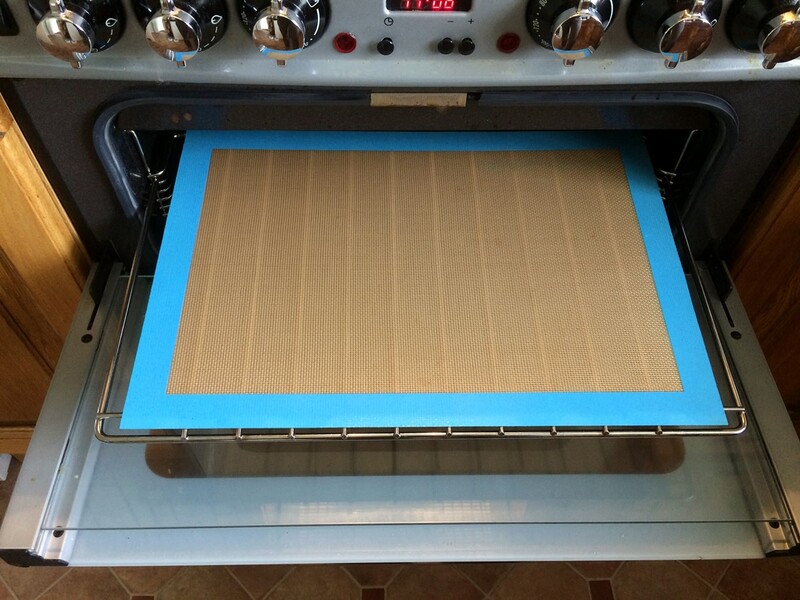 Bake on an oven rack in the center or slightly below the center of your oven. 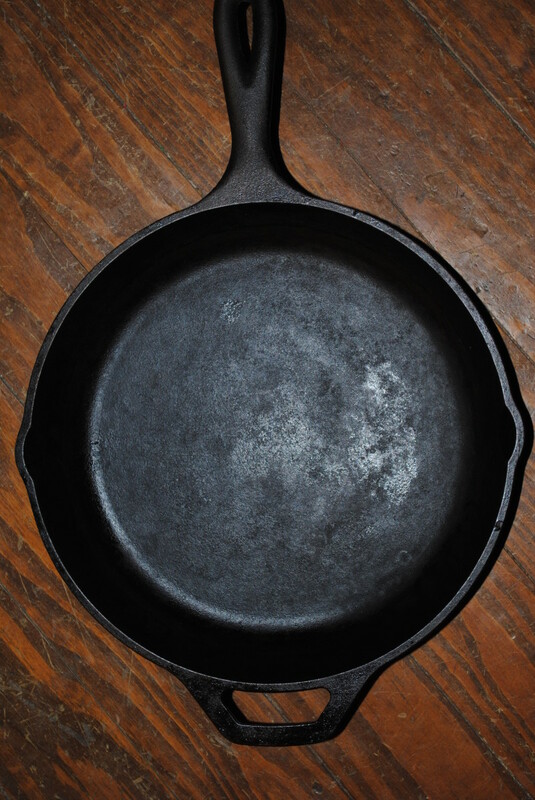 Never use your silicone pan on any sort of direct flame or heat source – you CANNOT use them on a hot plate or gas ring. I am baking cookies as they come out crisp and evenly cooked. 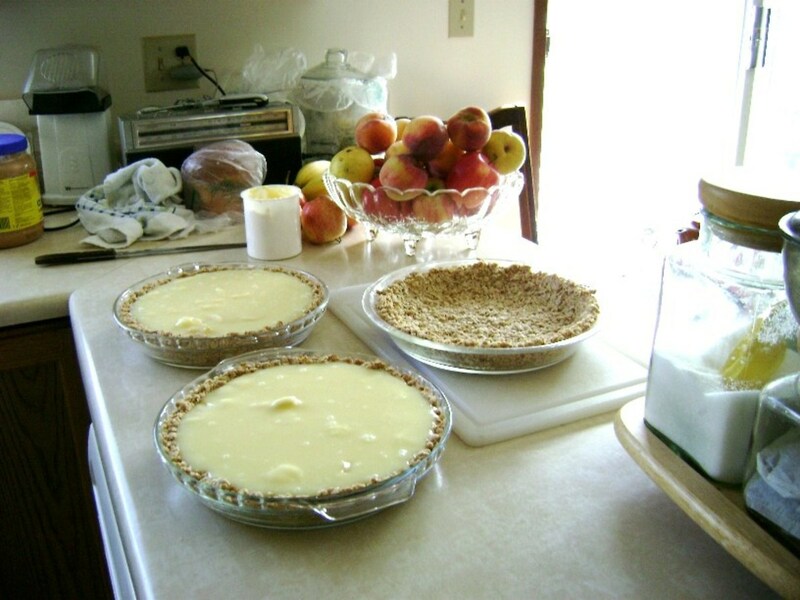 I am baking something that might boil over in the oven, such as a fruit crumble. 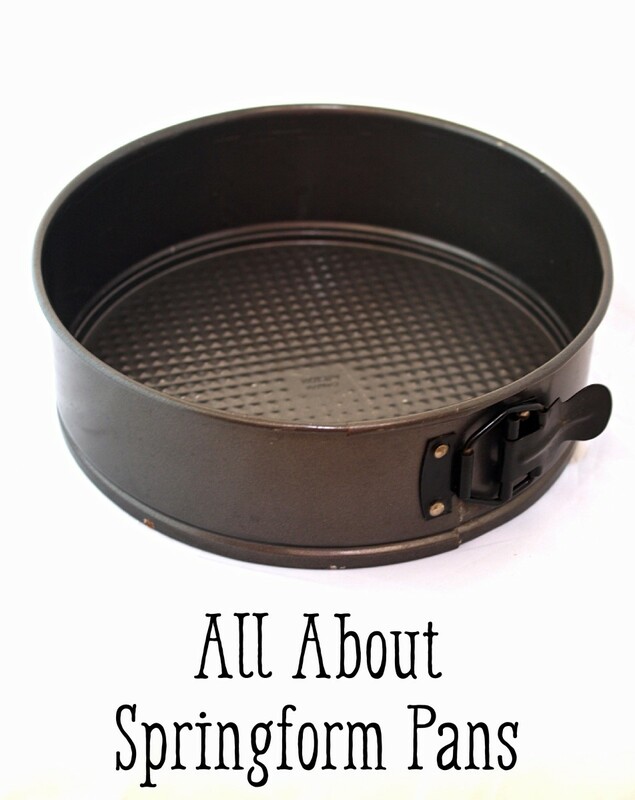 When I am using a spring-form cake tin that might leak oil or fat from around the bottom edge. When I am cooking a pizza (as I always like plenty of cheese on top). The one pictured below, has been used regularly for at least two years and is simply washed in warm soapy water when I have finished. To dry it, I simply spread a clean dishtowel (that is bigger than my baking sheet) on the kitchen counter, place the baking sheet on it and roll it up inside. This dries both sides at once. 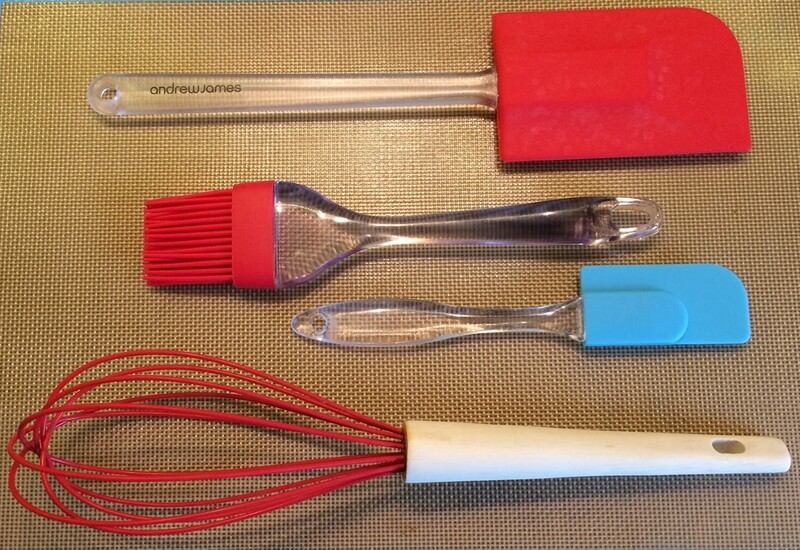 Below, is my small collection of silicone baking tools. The spatulas are perfect for getting every last bit of cake mix or batter into the mold for baking. The brush is perfect for oiling pans and is so useful when making pancakes as I can add a little melted butter as needed and brush it over the pan. The whisk is brilliant for beating eggs and for whisking sauces during cooking. 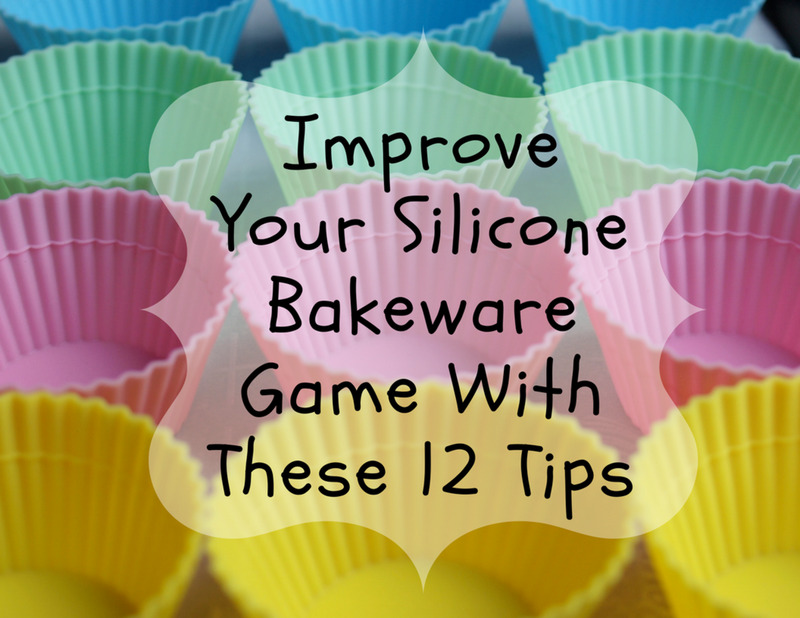 I hope my article has inspired you to try silicone bakeware for yourself. The lady in the video above, tried them out after her friend said they didn't work! She gives them an A+ and demonstrates pretty conclusively that silicone pans are easy to use, turn out your baked goods perfectly every time and without mess or fuss. 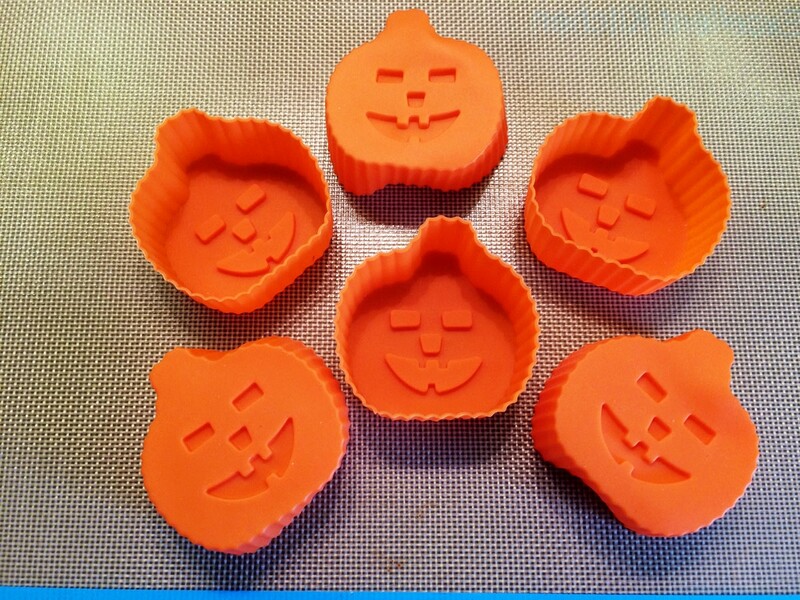 Thanks Kristen, I am thinking of adding to this hub as I have recently been using silicone baking sheets as well and am very pleased with the results! Great product review, Allison. 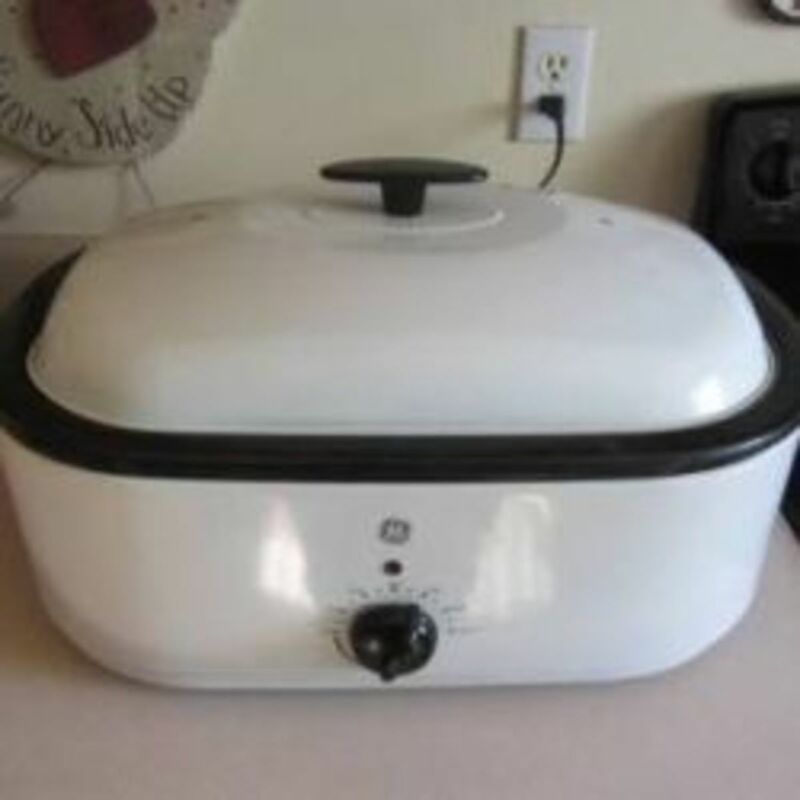 It was very useful and helpful on buying those pans.Voted up! Hi, DJ, that's a great recommendation coming from you as the writer of so many great recipe and cookery hubs! Thank you. I love these kind of pans. Thanks! Cooking with these cute cookware can be an enjoyment! Iyjo, thanks so much for your comment, and your question. To reassure you, Silicone cookware is inert, FDA approved. If it is heated above its safe range, silicone melts but doesn’t give off any toxic vapors. Great information, always love your hubs. I have often wondered whether I should convert? This certainly helps....one question...are you aware of any toxins given off?...it has been my only concern. Take good care! 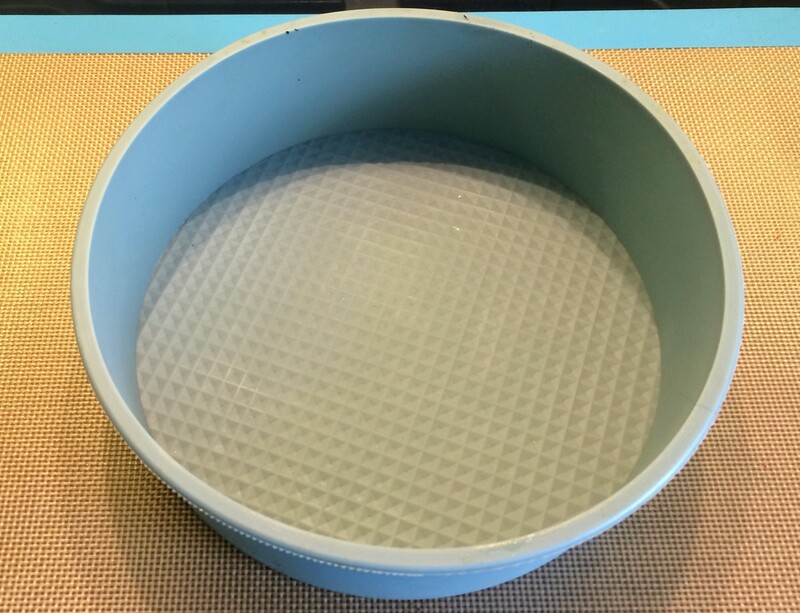 Thanks for your feedback jeannie, you are right about the cleaning of the pans after baking - silicon bakeware is so easy to clean - either by hand or pop in the dishwasher. This is really fabulous because a lot of people do not enjoy baking since there is the clean up afterwards. Wonderful!